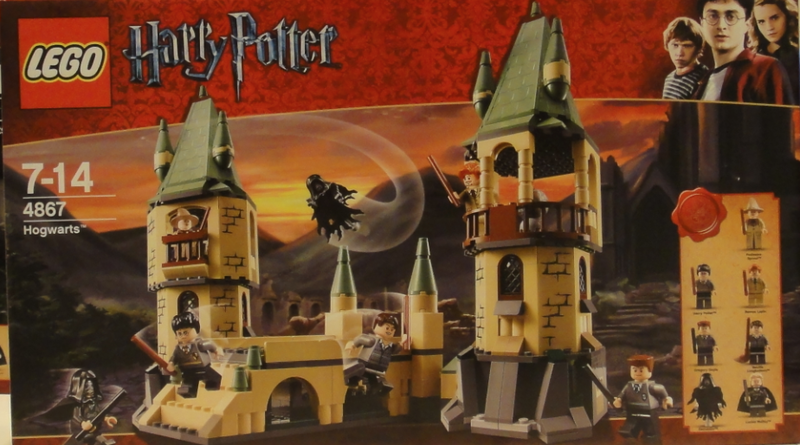 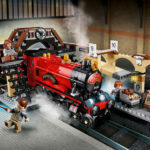 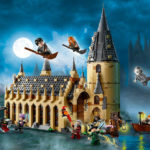 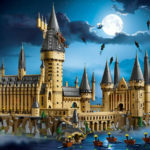 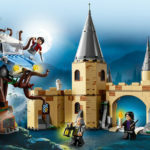 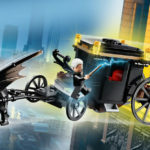 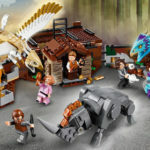 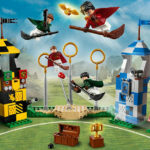 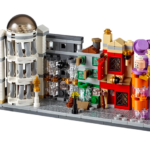 LEGO will release a new Diagon Alley set (the third LEGO iteration of the Wizarding street), with images of the set and its packaging discovered online today. 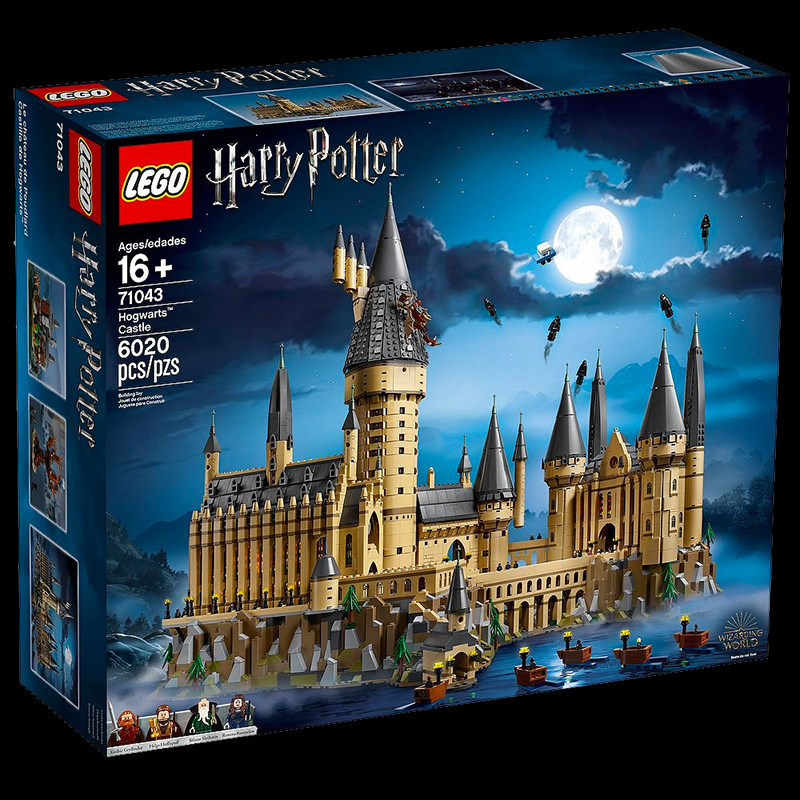 The 374-piece set will be a “microscale” (smaller scale with smaller figures) companion set to the 6020-piece Hogwarts Castle build. 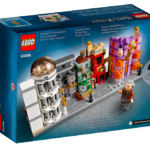 This version of Diagon Alley includes Gringotts Wizarding Bank, bookstore Flourish & Blotts and the Weasleys’ Wizard Wheezes joke shop. 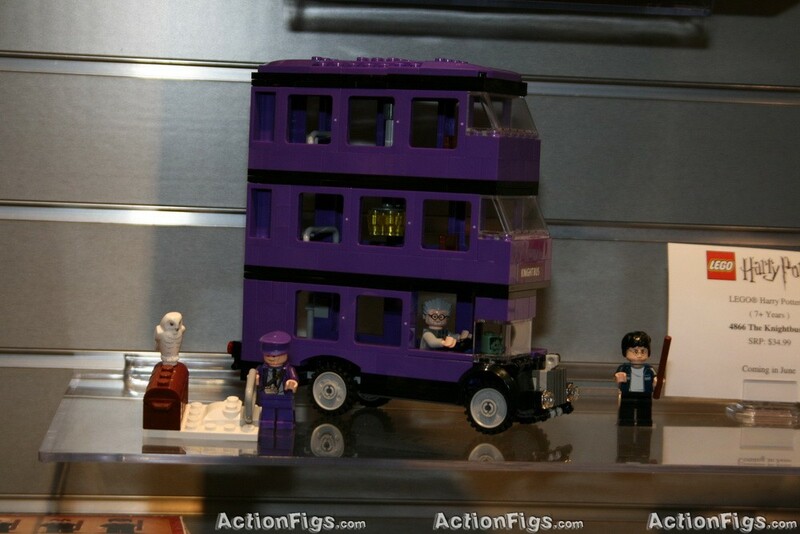 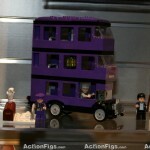 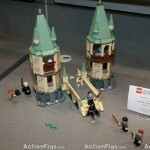 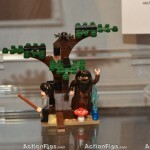 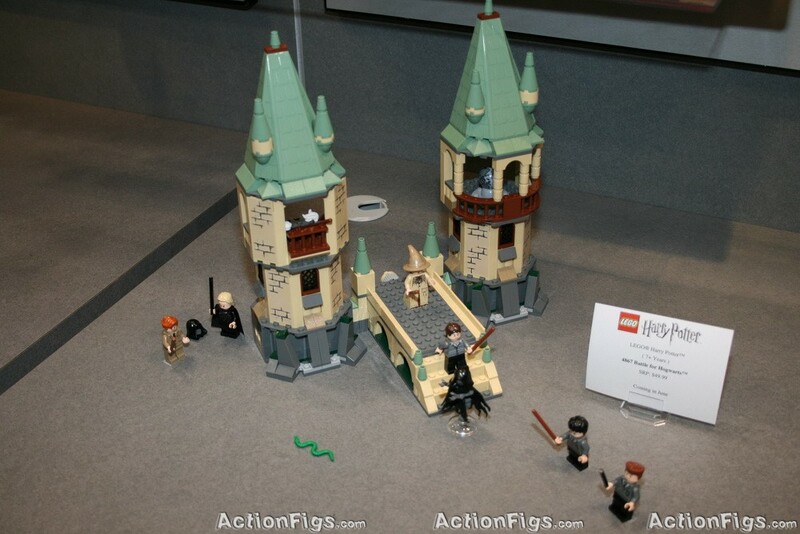 The set will also include a new minifigure of wandmaker Ollivander. 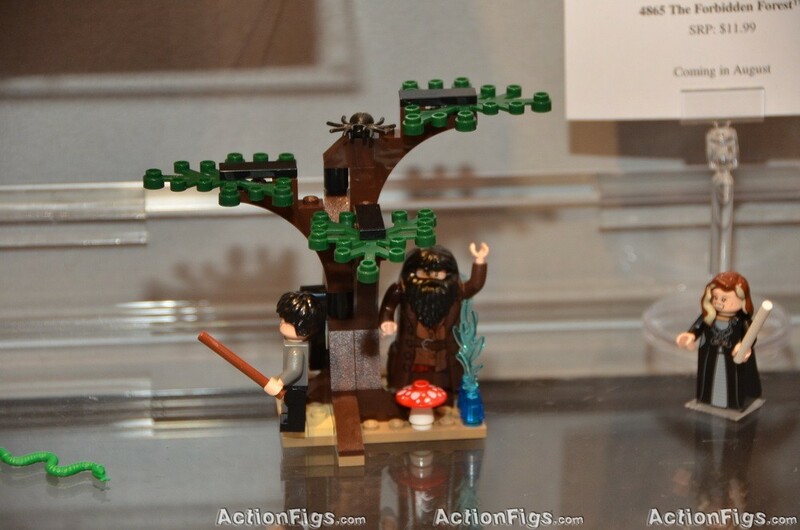 No word yet on the release date for this set, but November seems likely. 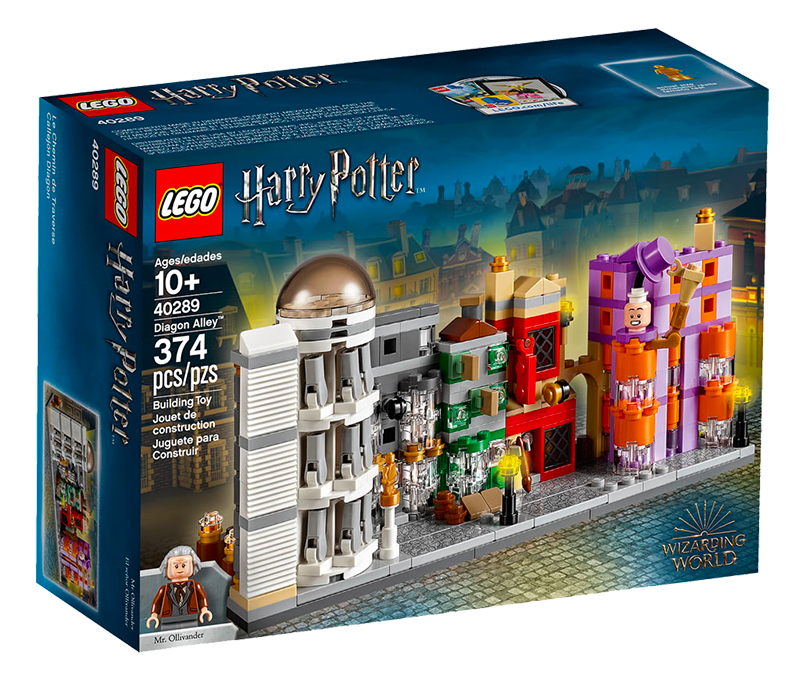 Will we see more Harry Potter or Fantastic Beasts sets released next month, too? 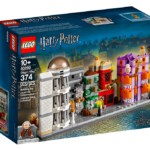 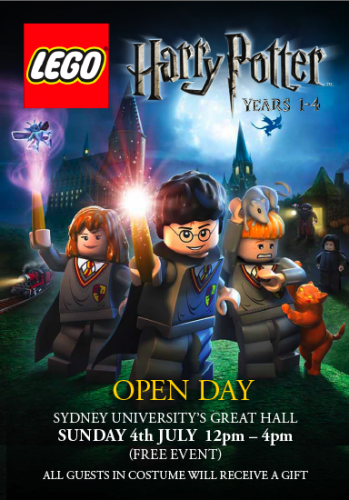 Learn more about the world of Harry Potter and Fantastic Beasts LEGO sets in our dedicated LEGO section.